Seeking signage in Constantia? Look no further! Branding and signage in Constantia that will have your company stand out from the rest! Nowadays, ensuring that your business stands out from the crowd is more important than ever. There are so many options to choose from when you are looking for a product or service, so you need to do something different to make sure that clients recognise your brand. Why not contact the companies below for creative and professional advice on branding and signage in Constantia and surrounds? These creative minds are known for their impeccable service and their dedication to assisting clients in developing an attractive brand that also represents their company's image and overall message. They will work with you until a brand is created that is both pleasing to themselves and the client. Apart from their design services, they also offer to install various branding and marketing mechanisms, including reception signage, billboards, vehicle signage, banners, shop fronts, displays, and so much more. If you think that your business may be suffering due to a lack of brand recognition, do not hesitate to get in touch with any of the advertisers below to discuss your needs. 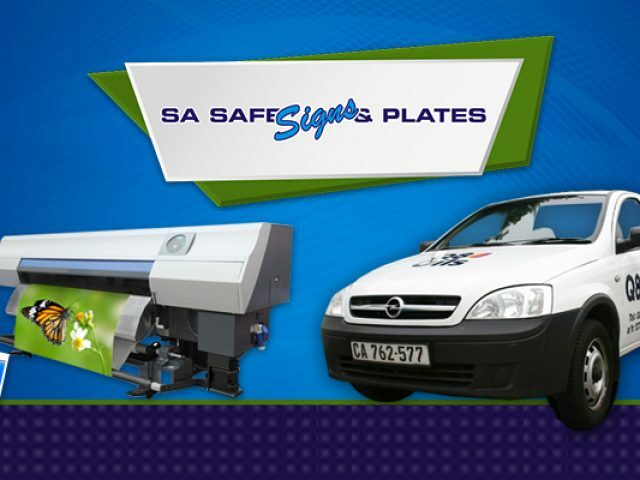 As far as branding and signage in Constantia and its surrounds go, you cannot go wrong with any of these companies.